If you open your eyes in the morning and you wish to see beautiful green landscapes and woodlands around you, Camping is the answer for you. 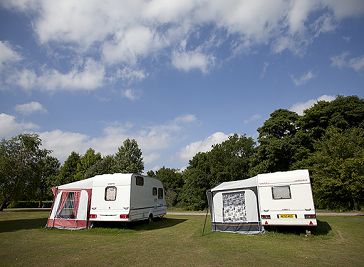 The county of Durham will provide you with some of the most beautiful camping and caravanning sites in the world. The tranquil and scenic views will not only offer you with a pollution free healthier atmosphere but also provides you with a great family day out fun. 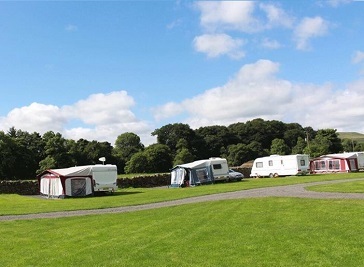 Durham has got sites which offer a unique and picturesque experience to the lovers of camping and caravanning. Whether you're looking for a site near River Wear or a peaceful and quite site in greenish woodlands, Durham will deliver you the best. There you can enjoy the nature, wildlife and walkways through woods. Durham has many of beautiful sites for camping offering great venues for spending weekends with your families and providing stunning views of the sea, woods and fields. Camping and Caravanning is a great outdoor activity to spend precious moments with your family. This gives you the freedom to move around during your stay so that if you don’t like a spot you can easily go anywhere else to enjoy the nature. Camping is one of the best ways of experience the beautiful sceneries and dramatic landscapes. Beautiful sites in Durham make your camping experience memorable with stunning and panoramic views of the city. 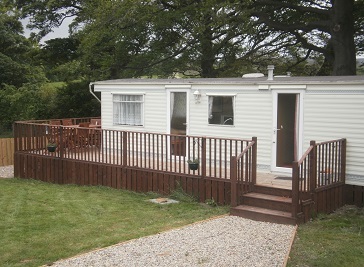 The caravan park is landscaped with attractive shrubs and plants and is surrounded by beautiful woodland. It is a beautiful place for camping and caravaning and is also ideal spot for leisurely walks through beautiful countryside. This place offers peace, tranquillity and a chance to relax. Bowfield Farm is a small camping and caravanning site located on the borders of Durham, Cumbria and North Yorkshire Dales. Fully facilitated with the needs for camping & caravaning and a modern holiday home for hire on a weekly basis is also available. 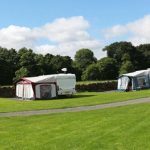 The Leekworth Caravan & Camping site is located on the banks of the river Tees and is surrounded by stunning natural beauty of the North Pennines. The on site facilities includes 1000 meters of free fishing on the River Tees and the surrounding area offers miles of footpaths to explore the glorious countryside, museums, garden and attractions.